Come and join the International Club at RCTC to explore and learn about different cultures and lifestyles! The International Club provides fellowship with foreign exchange students, and promotes an international dimension to the campus. 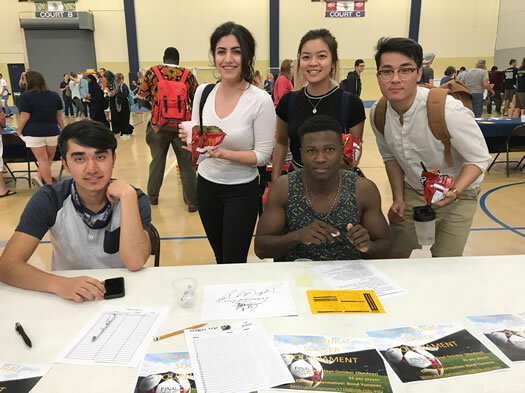 The International Club functions as a cultural forum for students from diverse backgrounds, encouraging their participation in activities on campus. The club also fosters interaction between American and International students by welcoming these members and providing activities which are open to the RCTC community. The group also helps to welcome new International students and assist them in making a smooth transition to RCTC and the Rochester area.